Download here the latest press releases from MangoGem in an editable Word format (by following the links below) and associated images in a high resolution jpeg format (by clicking an image). Founded in 2002 and headquartered in Brussels, Belgium, MangoGem is an innovative provider of intelligent software solutions for challenging enterprise problems. MangoGem operates worldwide through its direct sales force and growing network of value-added resellers in Europe, the Americas and Asia-Pacific. 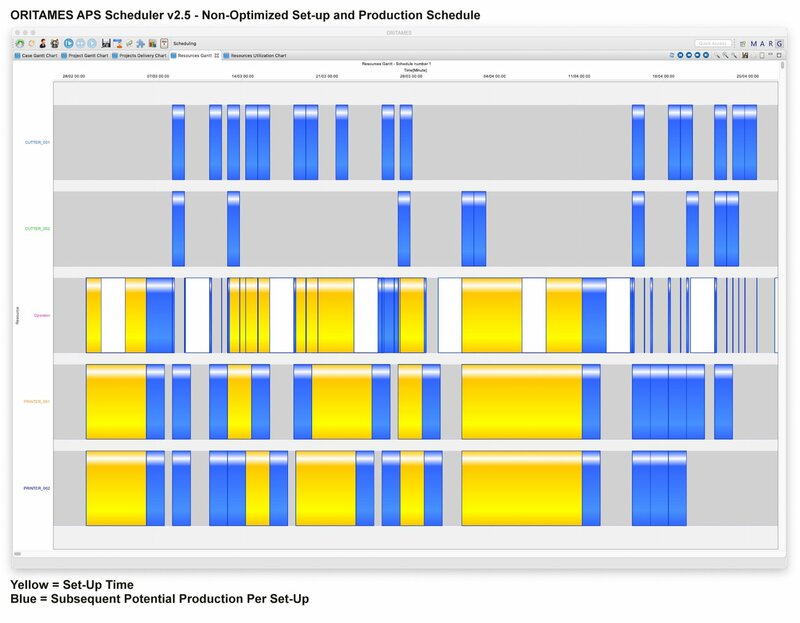 MangoGem’s business focus is on the development of Advanced Planning and Scheduling software, Decision Support Systems and reusable software building blocks and components for creating embedded and real-time applications. 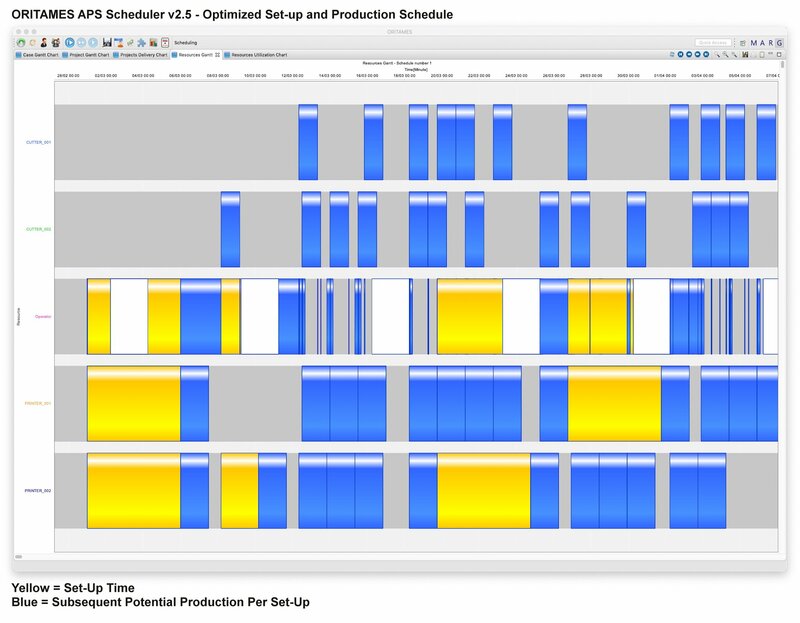 Its principal product is the ORITAMES APS Scheduler. MangoGem operates in a broad range of industry sectors including R&D, information technology, manufacturing, microelectronics, aerospace, industrial control and automation, and medical systems.